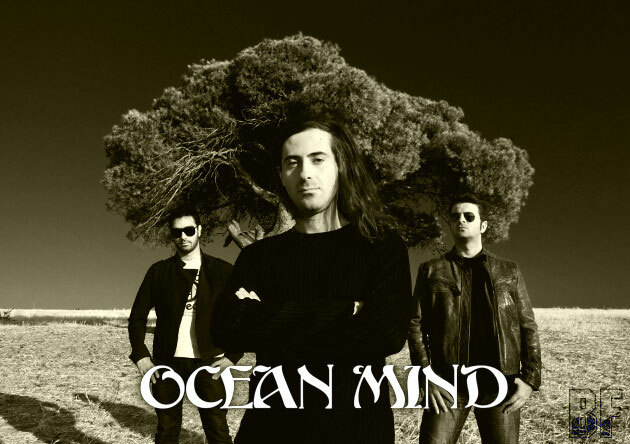 OCEAN MIND is a power trio located in Athens, GREECE and was formed in June 2008. The band's fiery sound is a combination of Heavy Rock with psychedelic influences such as THE CULT, AC/DC, QUEENS OF THE STONE AGE, BLACK SABBATH, THE DOORS, RUSH, PINK FLOYD. OCEAN MIND's cohesive style has a powerful energy on stage as the critics and fans saw them performing numerous concerts for their debut album promotion "ALONE WE WALK, TOGETHER WE FLY" (2009). We have played this album on ROCK OR DIE Monthly in Japan last year. The excellent reviews by the press and fans forced them to move their music a step forward and in August 2011 the band recorded their second album at SWINGHOUSE STUDIOS, Hollywood with Lee Popa as a producer. Popa's extensive resume includes work with MINISTRY, TOOL, PRONG, LIVING COLOUR, WHITE ZOMBIE, KILLING JOKE, KORN, CHEAP TRICK and DANZIG among others. 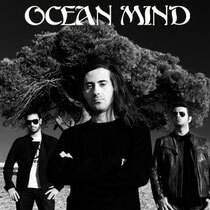 Currently OCEAN MIND with their new mixed record is looking for a label/management in order to spread their unique sound to the world.